Amari Cooper was a game changing player from the moment he showed up at The Star in Frisco, Texas. In the first game against the Tennessee Titans, you could just tell that this was a different kind of player. The Cowboys hadn't had a wide receiver with his mixture of size and skill. Cooper to me showed off the brilliant route running of Cole Beasley, in a body similar to Dez Bryant. Oh, and with 4.4 speed. 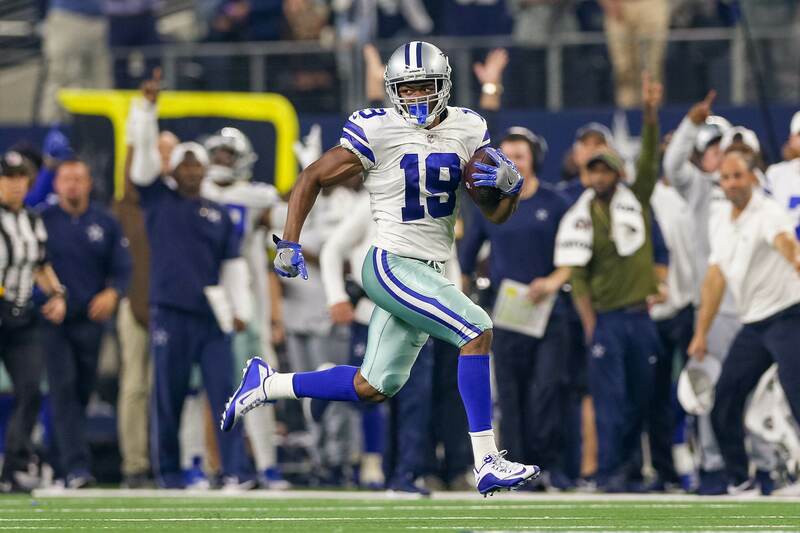 But Amari Cooper's presence with the Dallas Cowboys may not have happened in 2018 if any one of a number of dominoes didn't fall during the 2018 offseason and regular season. Early in the free agency period, it was reported that the Dallas Cowboys had brought in Sammy Watkins and made him a lucrative offer that would have paid him around $16 million per year, but as Patrik Walker from 247 Sports discussed, he ultimately signed with the Kansas City Chiefs for more guaranteed money. I recall first the feeling of dread when I heard about the pursuit of Sammy Watkins, immediately followed by relief when I saw that he signed with the Chiefs. I was in the midst of a government mandated internet blackout. Don't get me wrong, Sammy Watkins is a fine player, but he isn't a $16 million per year player. Aside from his athleticism and size he doesn't really bring much to the table. He was pretty much a younger, and similarly injury prone -- at their respective points in their careers -- as Dez Bryant. In 2018, Watkins only played in 10 games for the Chiefs and barely passed the 500 yard mark while catching only three touchdowns. Now, he's not the top priority in the Chiefs passing game, but he's not a player that can be relied upon to lead an offense. 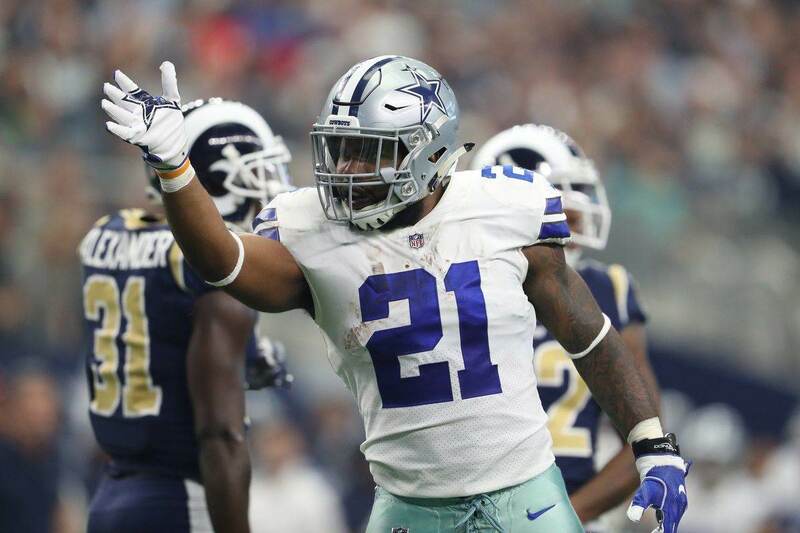 Had the Cowboys signed Watkins last offseason, it's highly unlikely that they would have traded a 2019 first round draft pick to add another wide receiver in Amari Cooper. The next thing that happened that may not have, was the release of long-time Dallas Cowboys Wide Receiver Dez Bryant. Dez Bryant had been with the team since 2010, when the team made him their first round pick that season. After post really good numbers from 2012-2014, Dez had a drop off in production, mostly due to injuries in the 2015-2017 seasons. Dez Bryant, a fan favorite, was a player that relied upon his superior athletic ability, physicality, toughness, and ability to get passes in the air that made him special. Injuries to his legs and feet started to rob him of his athletic ability. Combine that with the fact that he and Cowboys Quarterback Dak Prescott could never really get on the same page when it came to fade routes, traditional or of the back shoulder variety. 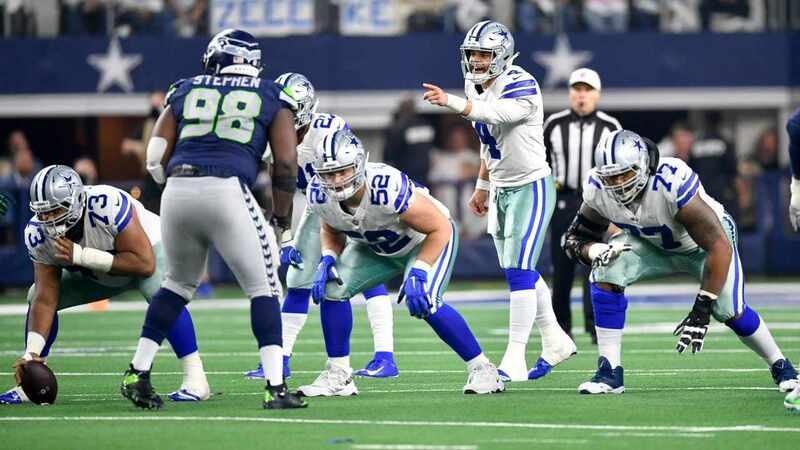 Had the Cowboys not made the decision to move on from Bryant, the Cowboys offense would have probably been better the first seven games of the season. They may not have necessitated allocating a first round pick to acquire Cooper and it's possible he gets traded somewhere else or stays in Oakland altogether. The Oakland Raiders went into the 2018 season having made a lot of noise by signing Jon Gruden out of the broadcast booth and trading Khalil Mack to the Chicago Bears. After a 1-5 start to their season, the fire sale continued as they put Amari Cooper on the trade block. The Dallas Cowboys started the season 3-4, but looked much worse on offense than what we could have anticipated. We knew they would take a bit of a step back in the passing game as they were trying to work in new faces, but it was bad for the first seven, and really eight weeks of the season. The Cowboys went into the season with a plan to use their wide receiver group as a committee to try and fill their needs with several players of varying skill sets. Sounds good in theory, but in practice it was a debacle. Receivers not named Cole Beasley, struggled to get open and the offense was listless through the first two months of the season. Had either team been better than they were to start the season, the chance of a trade taking place would have been small. Teams like to think they can get by with what they have. Had the Cowboys been 4-3 instead of 3-4, they may have thought they could get by with Allen Hurns, Cole Beasley, and Michael Gallup as their lead receivers. 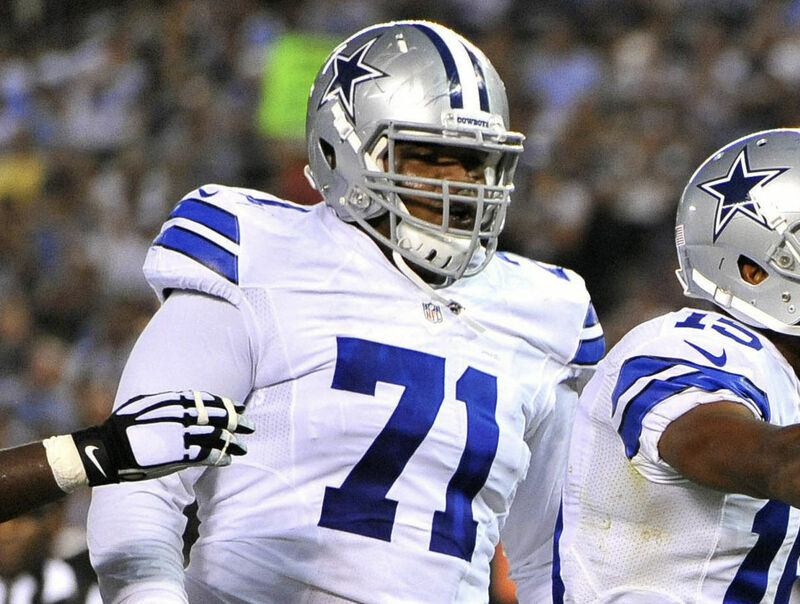 It was rumored that prior to the Dallas Cowboys sending their 2019 first round pick to the Oakland Raiders that the Philadelphia Eagles offered a second. The Raiders, who were looking to stock pile picks to rebuild, held out for the first they desired for their former 2x Pro Bowler. Had the Raiders took the Eagles offer as the best offer on the table at the time, the Cowboys would have missed out on Cooper and likely missed out on the division and the playoffs in 2018. On the flip side, we know how much the Cowboys value their draft picks. We've seen them pass on game changing player who would have cost much less because they value their draft picks and believe in their ability to find difference makers in any round.